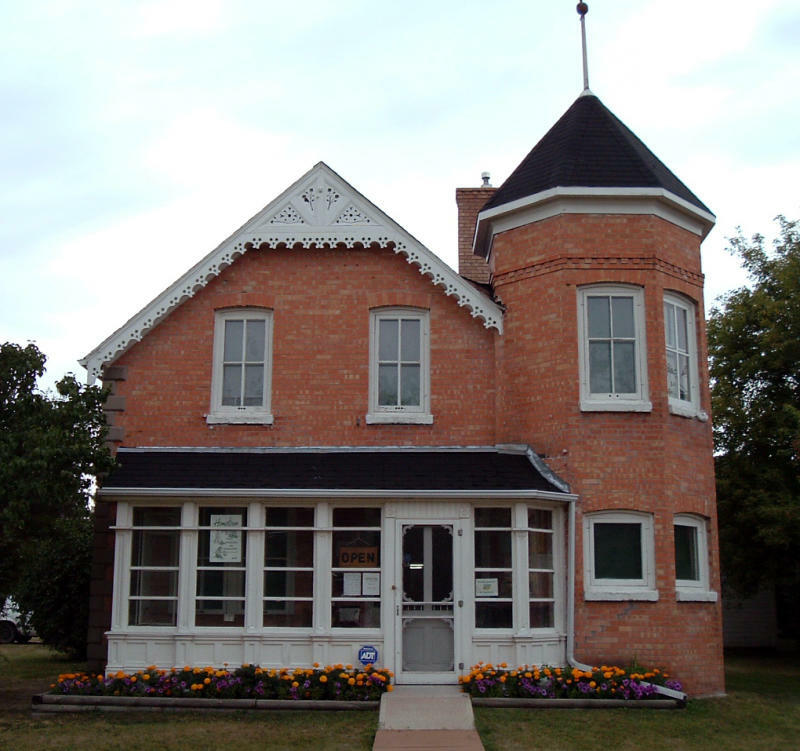 Virden Pioneer Home Museum. 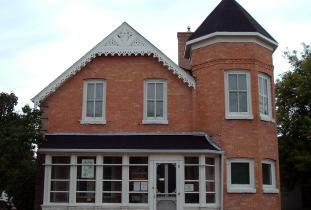 is a large brick home built in 1888 and furnished to depict life in the Victorian era. Open May to end of August, Monday thru Saturday 10 a.m. to 6 p.m. and on Sundays from 1p.m. to 6 p.m. The rest of the year, tours may be arranged by appointment. Admission - Adults $5.00 ea and Children $2.00 ea. Location: 390 King Street W.